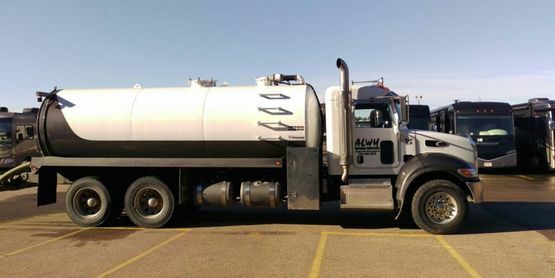 Alberta Liquid Waste Hauling has been servicing Edmonton and surrounding areas throughout Alberta for over 25 years. We are very proud to be one of Edmonton's top waste hauling and removal companies. Our team of fully trained management and operators are committed to delivering the highest quality of service to all our customers. You deserve the highest quality professional service. 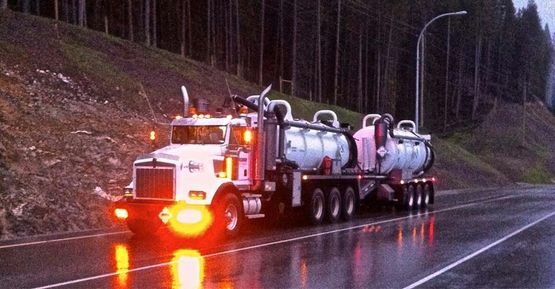 Let us be your first and last call for all your vacuum truck, hydrovac and waste removal needs. No job is too big or too small; we can do it all! With the use of non-destructive water and vacuum technology we can quickly and safely excavate areas that are unsafe to dig or inaccessible by use of conventional digging equipment. We understand that time is money. With the use of our modern technology tri-axle vacuum trucks, we are able to provide efficient cleaning services for car wash sumps, automotive shop sumps, water jet tanks, filtration systems and more with minimal downtime. 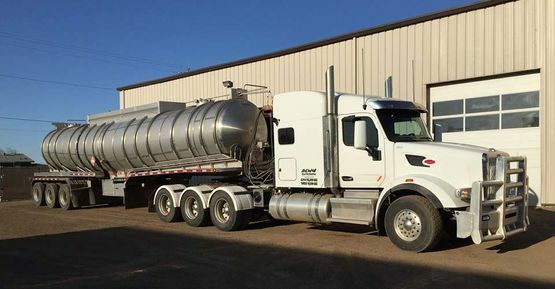 With the use of our dot approved truck and pup units, semi-vac units and stainless steel tanker units we are able to haul away bulk volumes of fluid such as corrosives, waste fuels, waste processed water, landfill leachate and more. 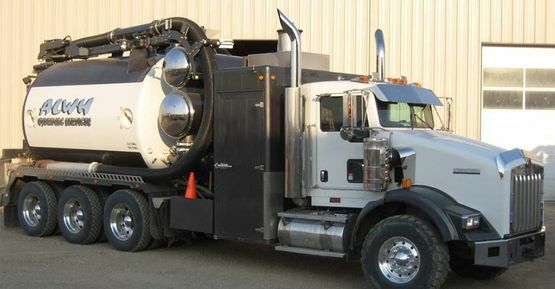 With the use of our custom-built lightweight tandem sewage trucks, we are able to get into tighter areas and still provide our customers with larger volumes of waste removal than conventional tandem and tri-axle sewage hauling units, and at no extra cost. This will decrease the frequency of pump outs needed which saves you money. Hazardous waste products and materials can have a severe environmental impact if they are not disposed of correctly. 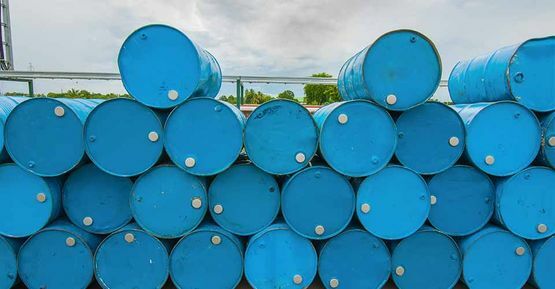 We are committed to being environmentally friendly and can supply you with all your hazardous waste disposal needs such as corrosives, solvents, leachable waste, waste oils, waste fuel and more. 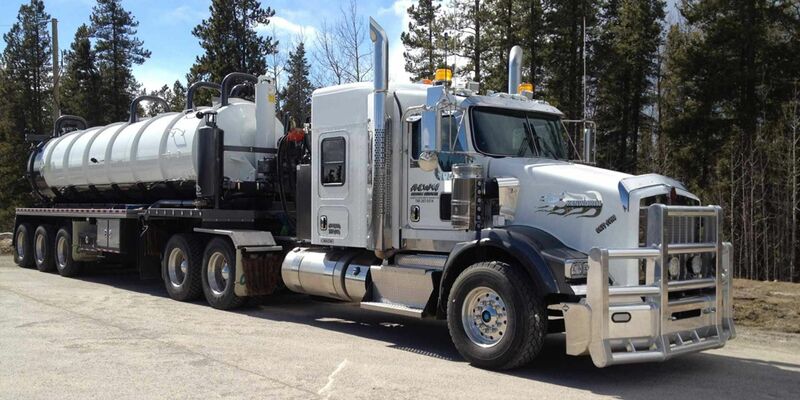 If you are in need of waste hauling, hazardous waste disposal, hydrovac services or sump cleaning, give Alberta Liquid Waste Hauling a call, or fill out our online service request form.